“Adventures in Acadia,” Explore Media for Go RVing. Explore Media has covered a lot of terrain over the past fifteen years. Besides completing hundreds of jobs in locations throughout the United States from its original office in South Bend, the production and post company expanded to Chicago last month. Along the way, it has added a sizable number of awards to its trophy shelf, including nearly fifty Tellys, nearly a dozen Addys, and an Emmy. The new space comes with big windows, exposed brick, and timber loft ceilings in a warehouse that was originally built to house a candy factory. Nestled among galleries, restaurants, and other creative businesses in River North, it is both a destination and a starting point. The vendors that Explore enlists for larger jobs are also located nearby. Besides traditional broadcast commercials for clients like OKRP — who brought them on to produce Groupon and Home Chef — Explore has conquered a startling variety of projects over the past year and a half. 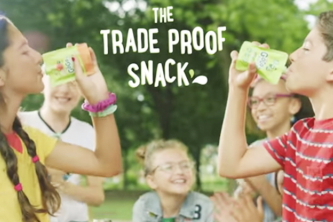 The Ultimate Tradeproof Snack, an online spot for matchMG and GoGo SqueeZ, has scored 7 million YouTube views. 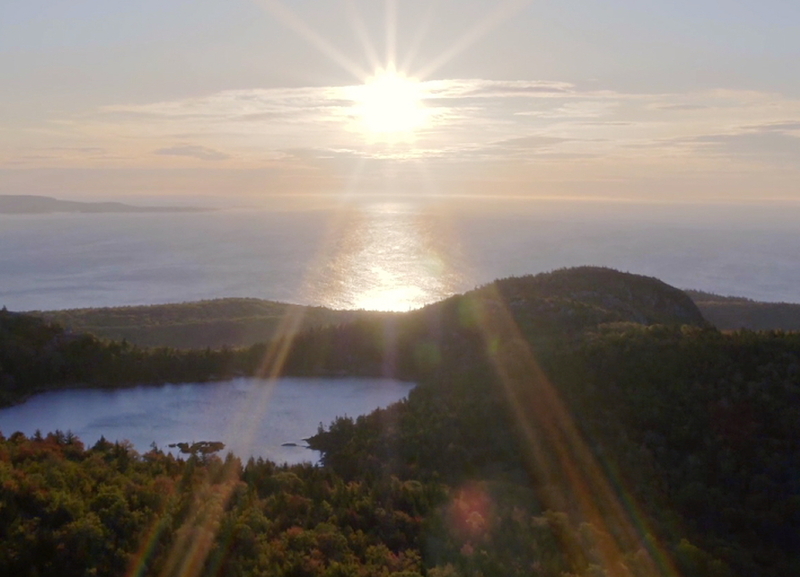 Adventures in Acadia, a promo for the recreational vehicle organization Go RVing, could almost double as a mini-doc on the Travel Channel. Seth Deahl, a longtime freelancer who Explore hired permanently as Executive Producer in April, helps keep the jobs on track. Deahl began working with the company about two years ago and, according to Pinckert, has proven to be an invaluable member of the crew. Working smart often includes multitasking, and the company has developed a knack for scouting locations in particular as a result. 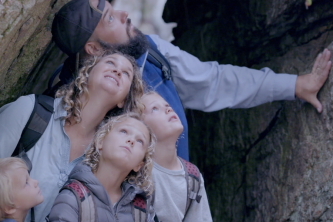 For Gogo squeeZ, Deahl found a Chicago park “where it would be likely that these kids would be on their own.” For Go Rv’ing, the crew hiked up a mountain in Acadia National Park one day and began shooting on the next. The advertising work that the company handles also creates unique challenges, usually due to the ambition of the concepts. OKRP created a spot for Home Chef called Making Things Happen that breezes through a handful of scenarios in 30 seconds. A Groupon spot called Haves and Have-Dones, also created by OKRP, called for a similar whirlwind of visuals, but added a moving bicycle shot into the mix. Explore commits the same level of energy to scripts that do not call for such an intense flurry of content. 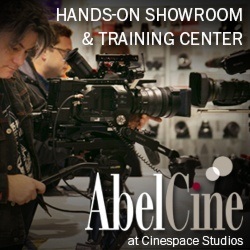 Everything You Want, created by the agency 88 Brand Partners for the credit union Cefcu, allowed the company to shoot in an indoor and controlled environment. But the crew’s enthusiasm was just as high. With its recent move into Chicago, the Explore Media crew has opened a new leg on the 15-year journey that got them this far. Their enthusiasm and sensible priorities promise a lot of good things on the way. 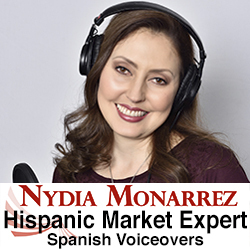 To learn more about Explore Media, click here. 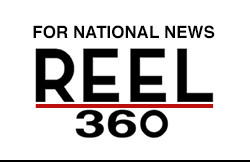 Send your latest production news to Reel Chicago Editor Dan Patton, dan@reelchicago.com.